8 Lukie Points will be rewarded to you when you buy this. 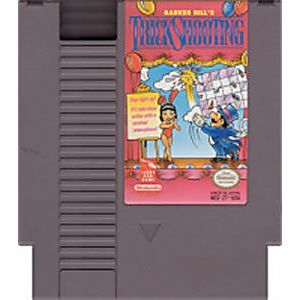 Trick Shooting original NES Nintendo Game cartridge only - Cleaned Tested and Guaranteed to Work! 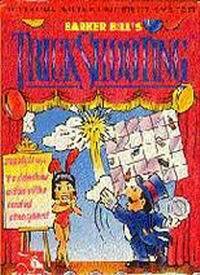 looks like a fun game. 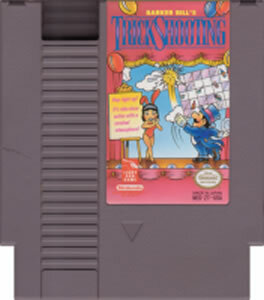 we haven't played yet though because the zapper doesn't work with a flat screen.